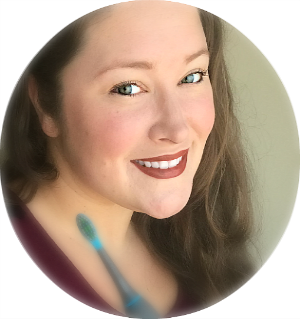 I have been looking for ways to combat summer "brain drain" and boredom. It's funny, my daughter says she's bored until there is cleaning to be done. Anyways, my daughter LOVES making crafts. And I have found an easy way to make a ton of crafts without blowing the budget. This post is sponsored by Oriental Trading. All opinions are my own. Oriental Trading has not only great summer crafts, they also have fun summer toys and inspirational party ideas for your next back yard luau. I love shopping at Oriental Trading because they have awesome prices. Here are just some of the great DIY craft kits that you can purchase for as low as $0.14 per piece! 1. Flowerpot Whale Craft Kit - This flowerpot whale craft kit is an ocean of fun! Ideal for day care or preschool, this sea creature art project is sure to make a big splash at any kids’ event. You can also use these aquatic animals to decorate a party table at an underwater-themed birthday bash! 2. Crab Headband Craft Kit - Have some under-the-sea fun anytime you please! Let your little ocean explorers create their own googly-eyed headwear with this Crab Headband Craft Kit. It's the perfect activity at your backyard beach party or luau event. 3. My Bug Jar Craft Kit - Make a plastic bug jar to hold insects and kids will have endless fun in their backyards collecting bugs. Perfect for children's craft parties. 4. Handprint Fish Puppet Craft Kit - A great kids' craft for birthday parties, school events and more! Trace each child’s hand on the foam and cut out to make the fish. All other pieces are precut. 5. Watermelon Craft Stick Ornament Craft Kit - This is one sweet decoration! These watermelon ornaments are so fresh and fun, you'll want to keep them hanging around all spring and summer. This kids’ craft is just "ripe" for the classroom, too. 6. Seahorse Craft Kit - Invite this pretty seahorse to your under-the-sea craft party! 7. Floating Frog on a Lily Pad Craft Kit - A cute water craft, this craft for kids will be sure to get them leaping! 8. Lightning Bug Jar Craft Kit - Make a jar shaped like a firefly! These craft kit make fun kids' craft activities for your swamp or bayou-themed event. Also great projects for summer art classes, kids love taking these jars home and adding them to their room décor. 9. Campfire Crown Craft Kit - The only thing missing is a real campfire! 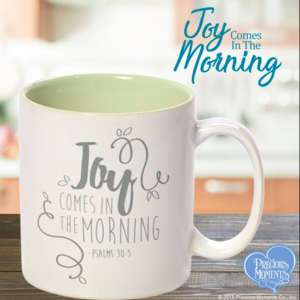 Are you looking for some fun craft ideas for kids during vacation bible school? The perfect addition to your VBS craft supplies, this Campfire Crown Craft Kit is a fun craft for kids to enjoy throughout the week! 10. 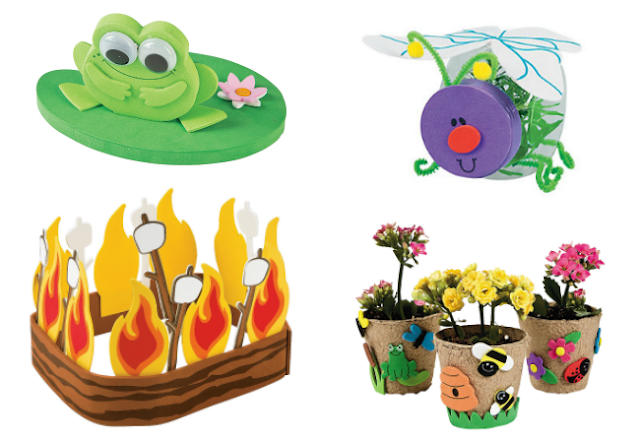 Garden Pot Craft Kit - Featuring ladybugs, frogs, bees and flowers, this garden pot craft kit makes a fun activity for a garden party or springtime celebration. There you go! 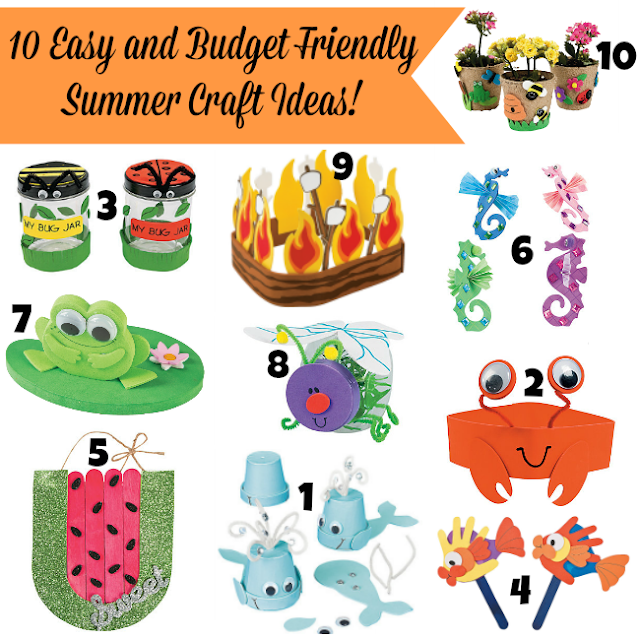 Some great, inexpensive craft ideas to beat summer brain drain (and the heat!). Please let me know what crafts you have created this summer in the comments below! If you liked this post, you might also like: Tips to Throw the Perfect Summer Party, Disney Cars 1st Birthday Party, or Thomas the Train Birthday Party Ideas. This post is sponsored by Oriental Trading. All thoughts and opinions are my own. Oh these are so fun!! Love the bug jar!! My son is so intrigued by bugs!! Adore the lightning bug jar too!! 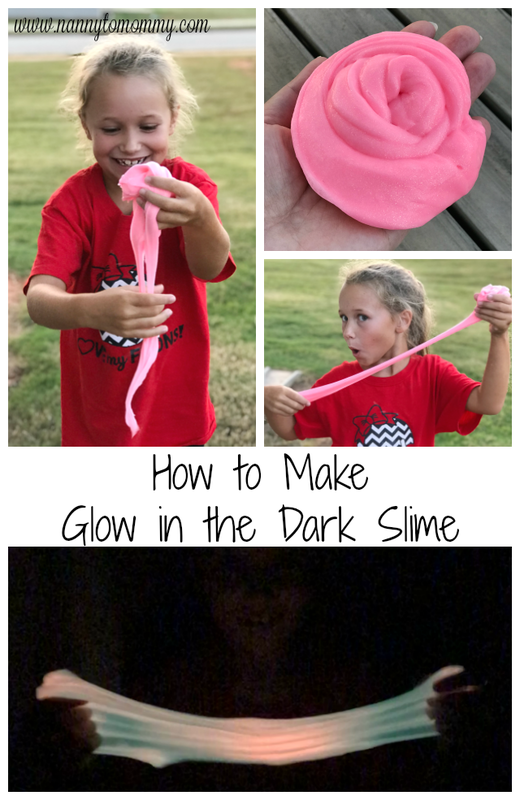 These are all so cute and would be so fun to do with my children! I love that your website includes all of these cool crafts for kids! Summer can get a little long for them especially with this heat! My younger grandkids could still have fun making these and wearing them. This will also prepare them for school; how to follow instructions! Thanks for sharing! !